Azusa Unified School District is starting its 2017-18 school year with a slew of announcements, including a mix of eight new and promoted administrators, an extended transitional kindergarten class, a Spanish dual-immersion program and new STEM pathway programs to provide students with a strong academic foundation. The first day of school is Thursday, Aug. 17. Azusa Unified School District began facility improvements at Dalton and Paramount elementary schools on June 28 as part of the next phase of its $92 million Measure K facilities bond updates. Installation of new heating and air conditioning units is underway as well as improvements to Dalton’s roof. In coming weeks, the District will install new perimeter fences for Gladstone and Azusa high schools, Center Middle School and Murray Elementary School. 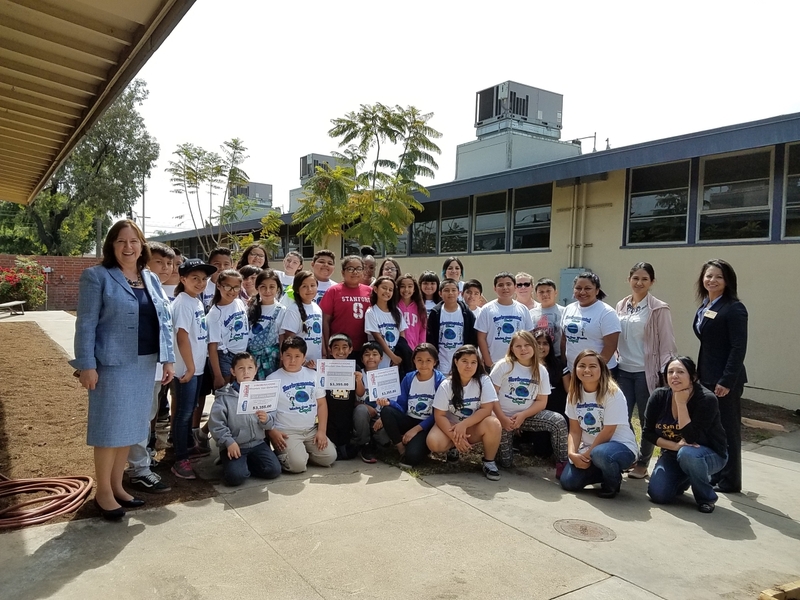 Follow-up Story: The Alliance for a Healthier Generation has recognized four Azusa Unified schools for demonstrating a commitment to fostering health and wellness to students and staff. 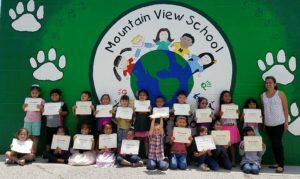 Slauson Middle School, Powell, and Mountain View elementary schools received the Bronze National Healthy Schools Award while Magnolia Elementary School received the Let’s Move! Active Schools National Award. Azusa Unified School District will offer free lunches this summer to children ages 18 and under through the federal Summer Food Service program. Lunches will be served from noon to 12:30 p.m. Monday through Friday through July 28 at school campuses and public parks. Meals are available to any child residing within Azusa Unified boundaries. Call Nutrition Services at 626-732-8057 for specific locations and times. 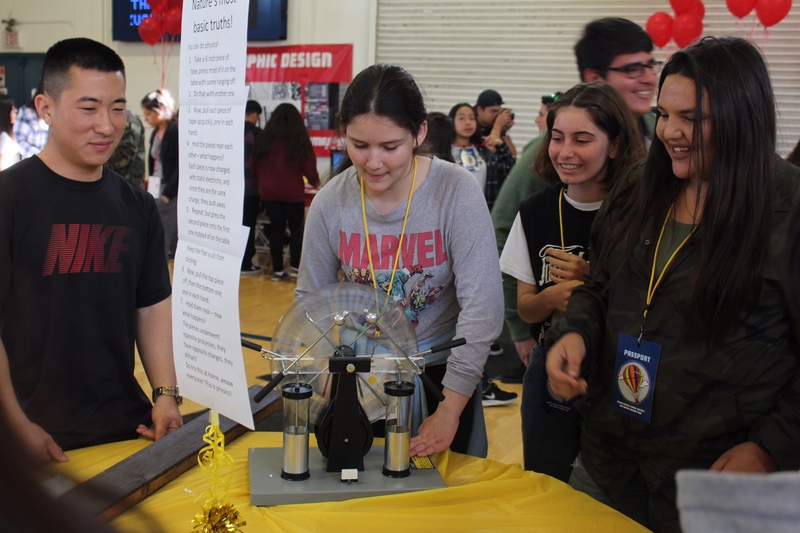 A group of 10 Azusa Unified School District students in Gladstone High School’s Advanced Auto Tech class are building a highway-ready electric car during an afternoon project. Students, who are working on the effort three days a week, hope to take the “Switch EV” vehicle for a test drive in three weeks. Photos are available.